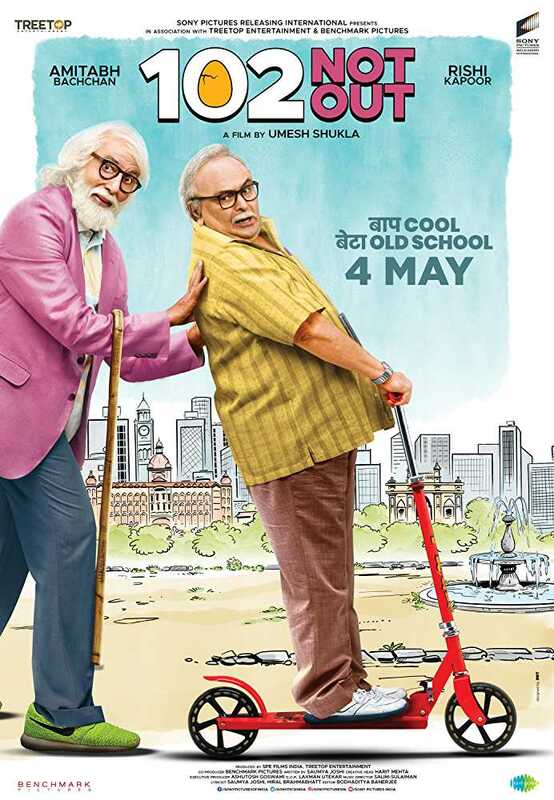 102 Not Out is upcoming comedy drama movie starring Sri Amitabh Bachchan and Rishi Kapoor. 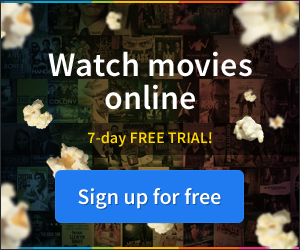 The film is directed by Umesh Shukla and produced by Bhushan Kumar and Krishan Kumar, under Sony Pictures Entertainment India Banner. Story written by Saumya Joshi . The 102 Not Out release date is 4th May 2018. 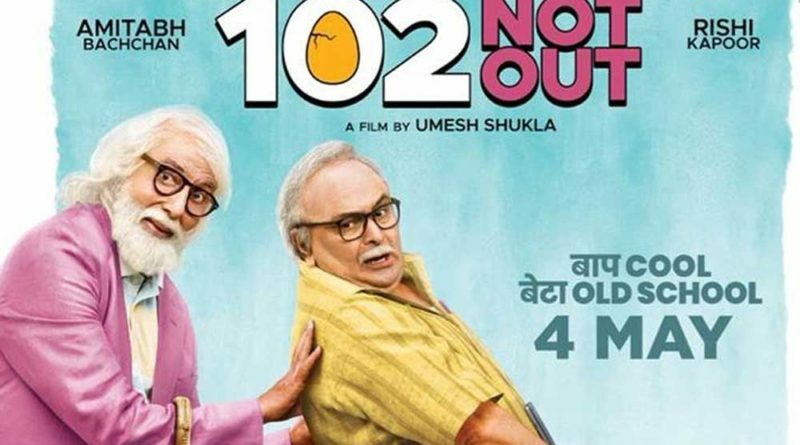 The 102 Not Out songs are composed by Salim-Sulaiman, Sung by Armaan Malik, Sonu Nigam, Javed Ali, Arijit Singh, Amitabh Bachchan and Rishi Kapoor. “Baap Cool… Beta Old School”. 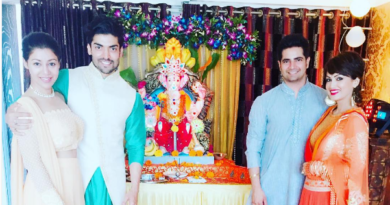 “Aulaad Nalayak Niklay To Usai Bhool Jana Chaheyai… Sirf Uska Bachpan Yaad Rakhna Chaheyai… Bachpan”. Stay updated for latest news on 102 Not Out here.